KingCo 2A/3A released Monday its All-League teams for boys and girls basketball. Bellevue junior Andrew Kenny, a 6-foot-6 swingman, took top honors in boys basketball as the league’s MVP. The Wolverines face Seattle Prep at 8:15 p.m. on Tuesday to advance in the SeaKing District 2 tournament. The game will be played at Bellevue College. 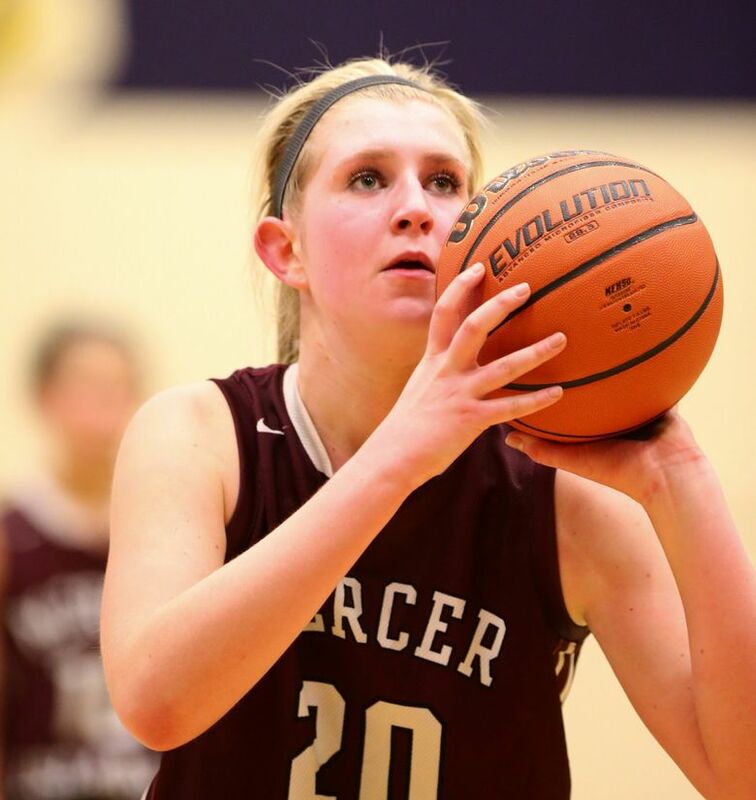 For girls basketball, coaches tapped Mercer Island senior Anna Luce, a 6-2 center, as their MVP. Luce is signed to play at Dartmouth College. The Islanders play Rainier Beach at 4 p.m. on Tuesday to advance in the SeaKing tournament. The game will be played at Chief Sealth.